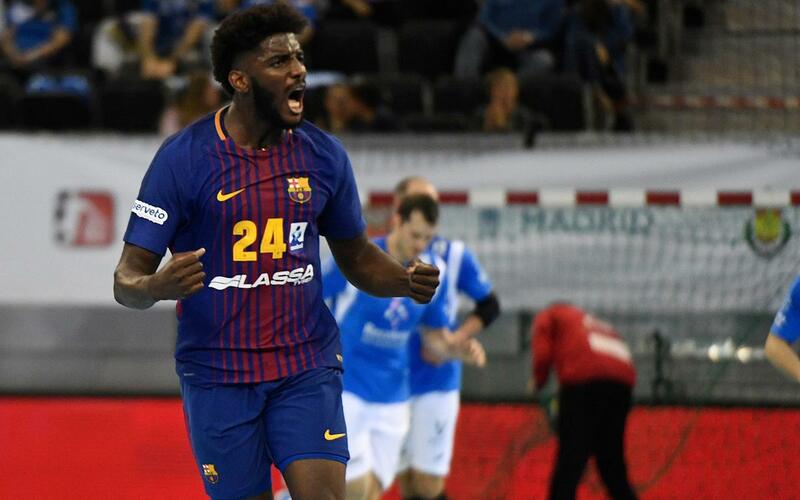 Barça Lassa have beaten Atlético Valladolid 34-30 in the quarter finals of the handball version of the Copa del Rey. It was no easy game at the Madrid Arena, but a 9-1 streak in the second half tipped the balance nicely the way of the blaugrana. Rivera and Lenne on the wings, along with Pálmarsson and Pérez de Vargas, led the way for the Catalans, but Rubén Río and opposing goalie Cesar Pérez certainly made them work hard for their stripes. A semi-final now awaits against Puente Genil, who stunned BM Granollers in the day’s biggest shock result.